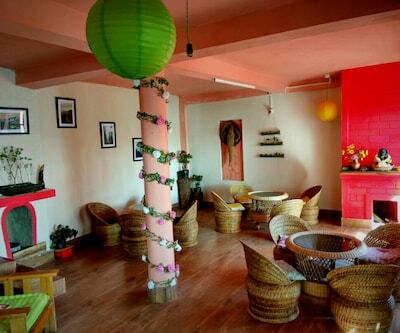 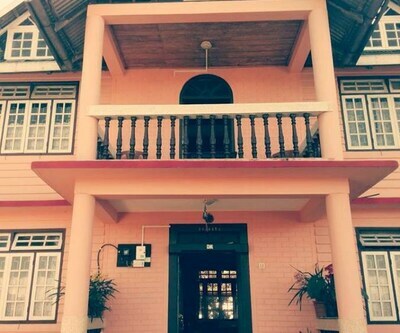 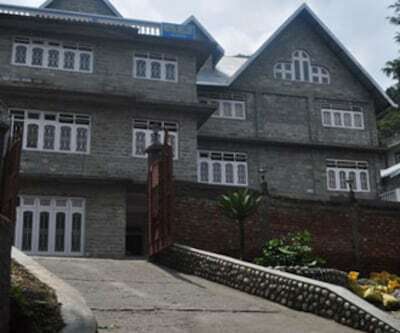 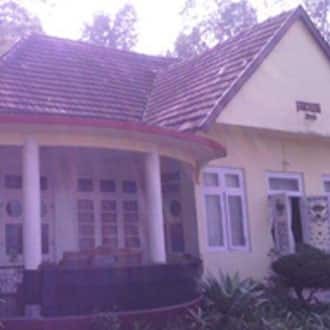 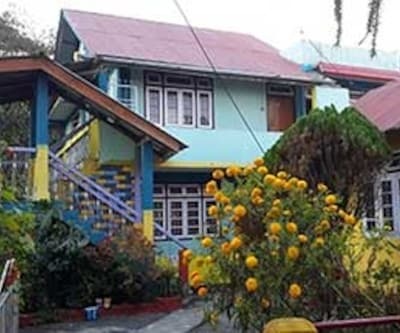 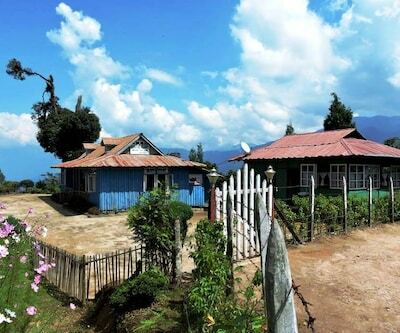 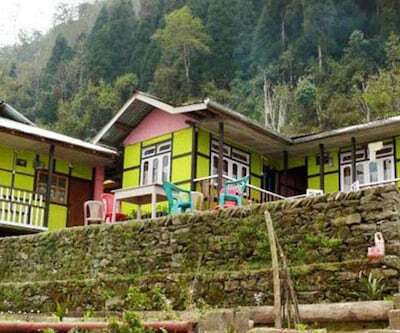 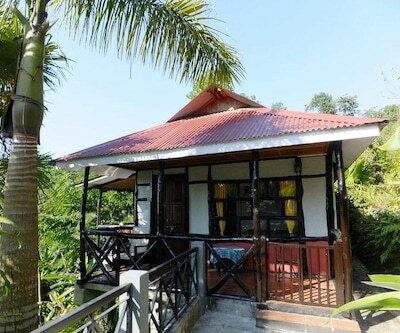 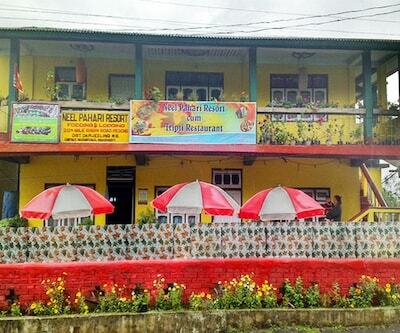 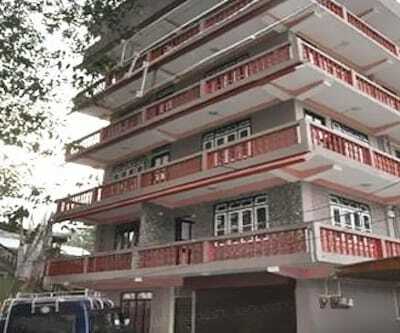 Situated amidst mesmerizing surroundings, Arcadia is one of the famous hotels in Kalimpong. 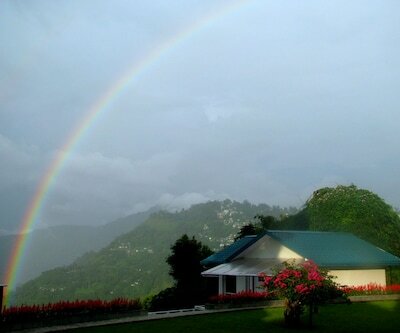 The famous Durbin Monestry is located at a distance of 6 km from this hotel. 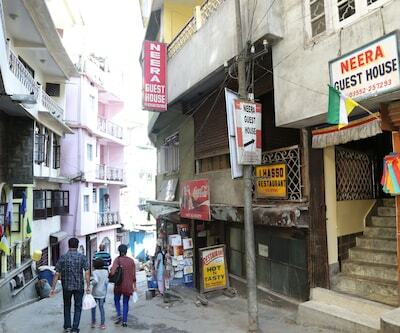 Also, the place is close to the transport hubs, the closest bus stand is at a walkable distance (0.2 km away). 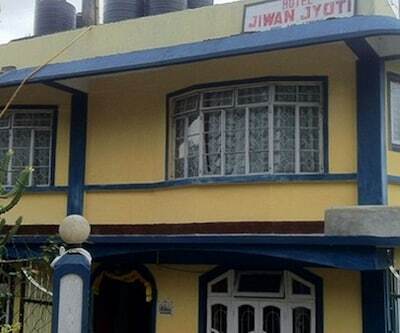 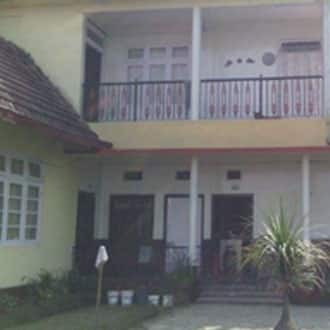 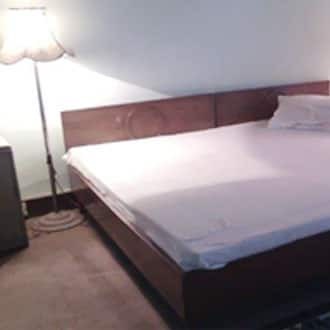 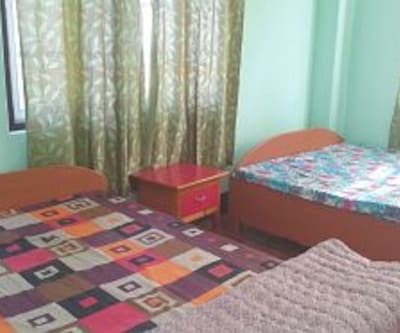 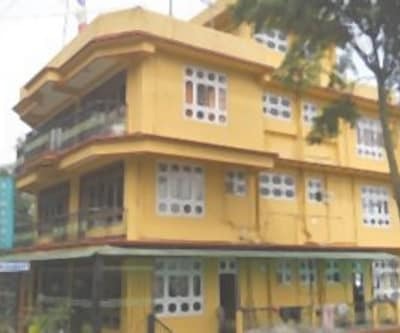 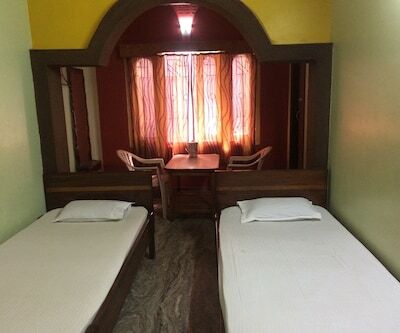 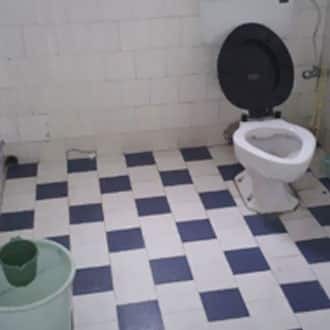 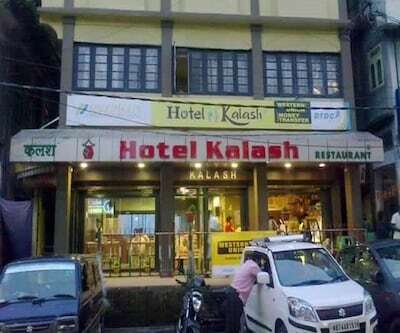 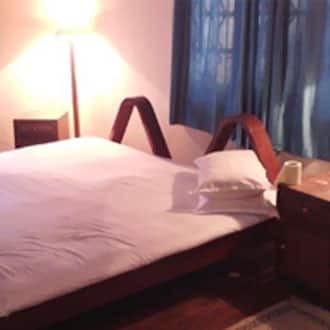 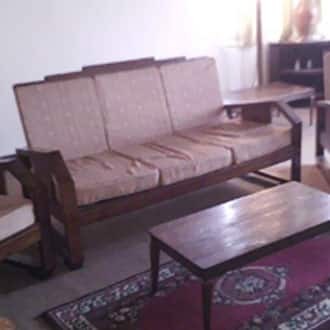 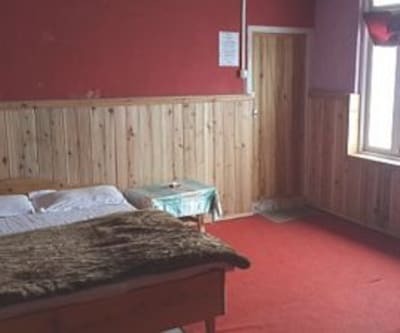 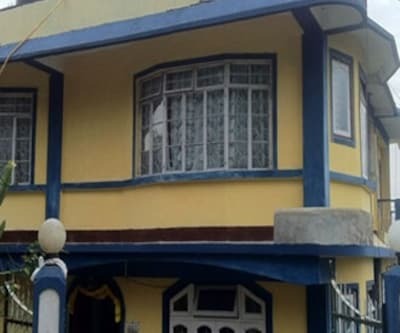 This hotel has a total of 7 rooms which are equipped with basic amenities like a television, sofa bed and an attached bathroom with the constant supply of hot/cold running water. 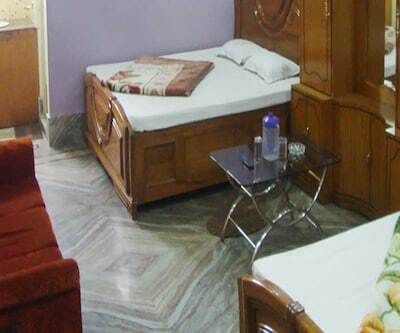 Complimentary amenities like free breakfast and free newspapers are provided to all guests. 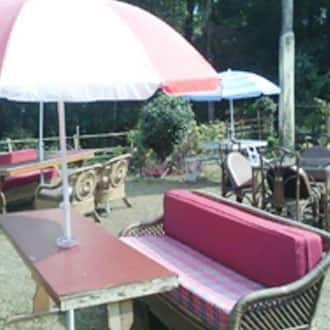 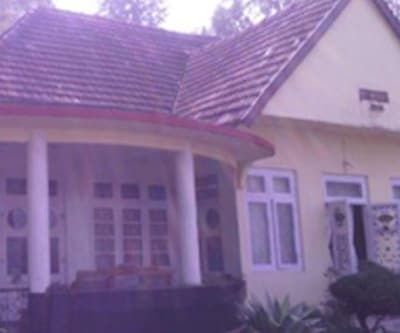 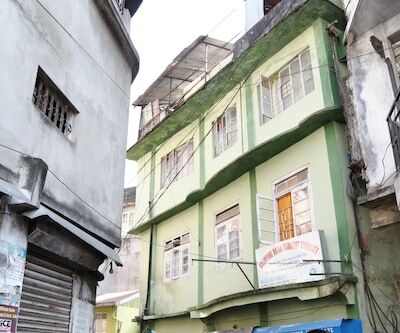 They have an in-house garden which facilitates the patrons to relaxing evening walks. 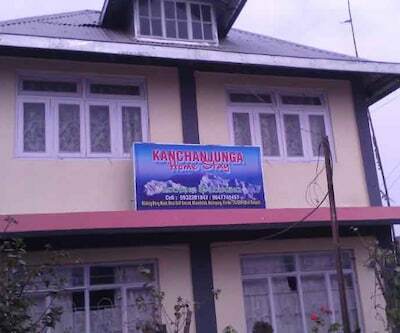 Medical services are provided to all in case of an emergency. 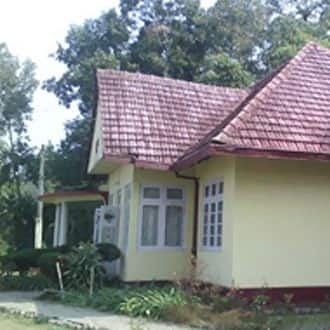 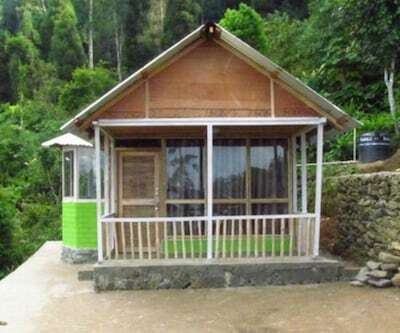 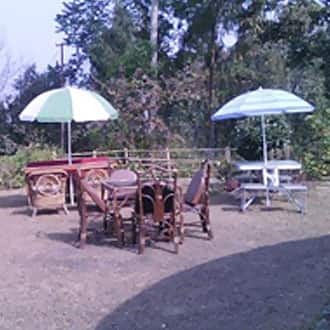 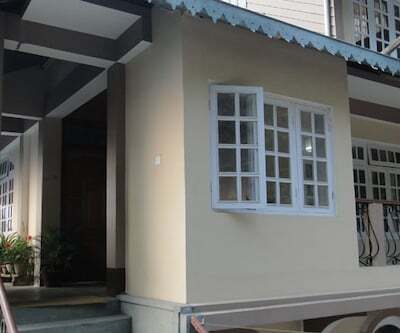 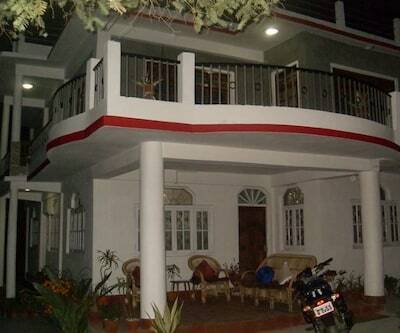 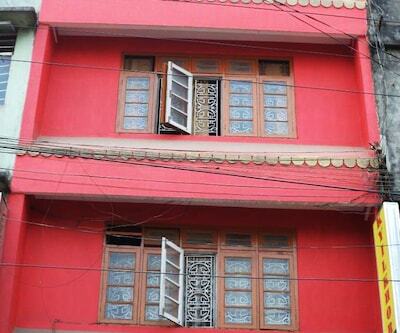 Arcadia provides luxury accommodation in Kalimpong.